I started cycling age 16, and was soon entering local road races and time trials, riding under Harrogate Nova. After gaining race experience during 2013, I decided to target the Junior National Series the following year. I did so with the fantastic support of Neil Hendry and PH-Mas Junior Development Team. It was a tough step up but by the end of the season I had multiple top ten results at a national level. I am hoping to continue my development this year with the help of the DRF, with the goal of one day riding professionally. 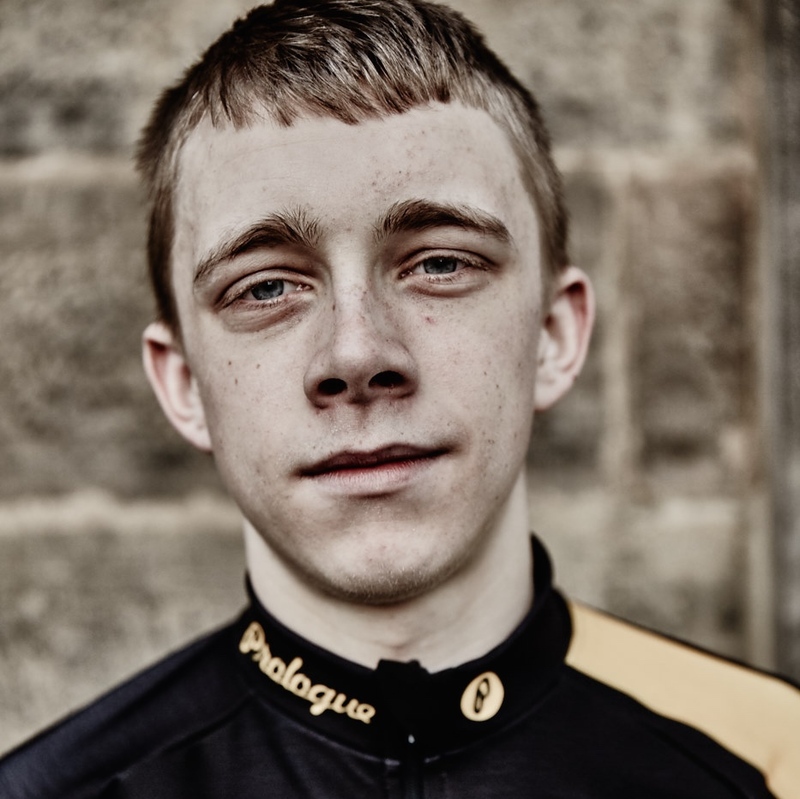 In the UK I will be riding for Prologue Racing Team, before heading out to Belgium in the summer. The team is run by a local bike shop in my hometown of Harrogate. I will be targeting hard/hilly road races in the UK to win, with the smaller races in between for training. Then I will get stuck in to Belgian racing, hopefully I will come back with some good results and develop as a rider. It's Yorkshire for me this winter, there are plenty of great training roads though and if it gets above freezing then it feels like a warm training camp to me!